We either are applying for or could not obtain permission to link to this URL. To view the contents of this link, please copy & paste the URL in the textbox to your browsers Address bar. 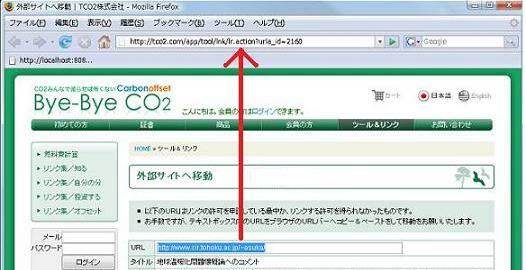 Copy and Paste the URL to your browsers address area.